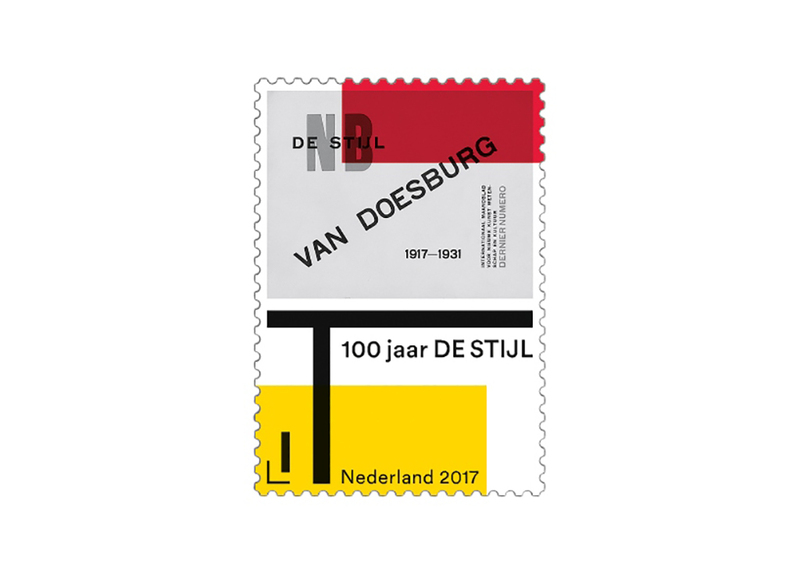 The stamps are designed by graphic design studio PutGootink commissioned by PostNL. 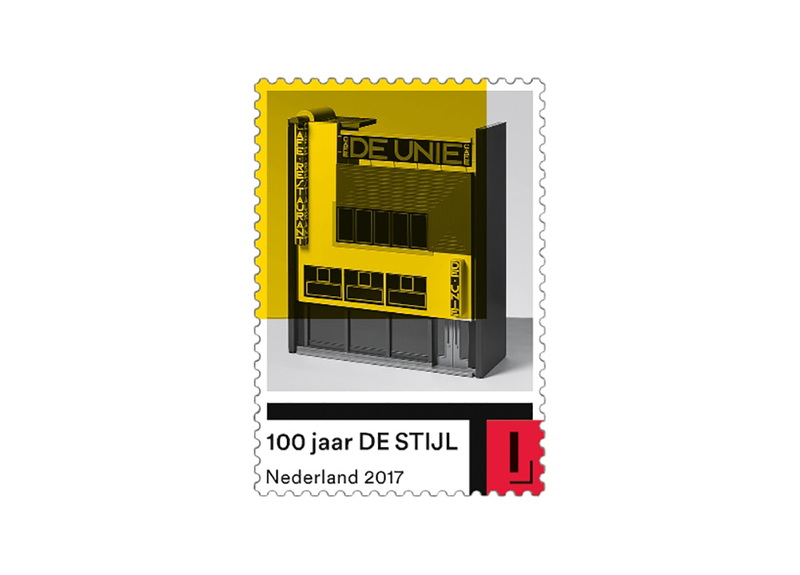 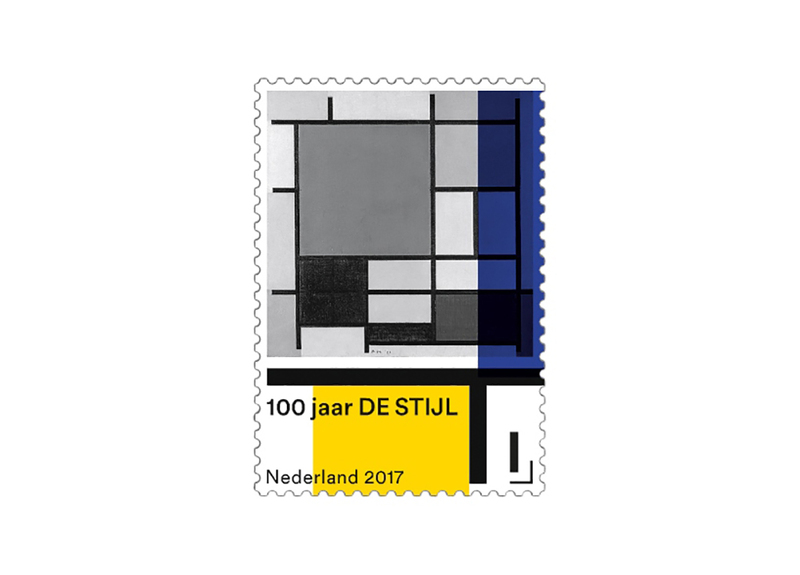 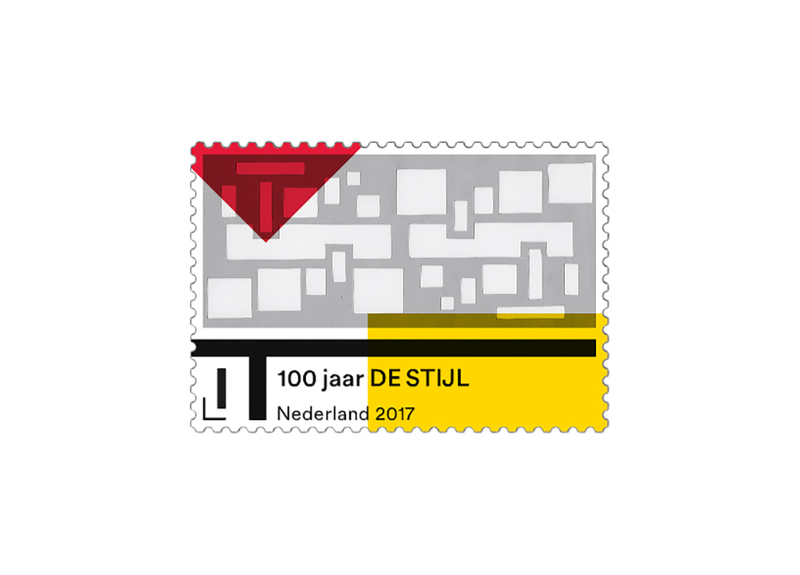 The stamps depict works by De Stijl artists and architects such as Theo van Doesburg, Piet Mondrian, Cornelis van Eesteren and J.J.P. 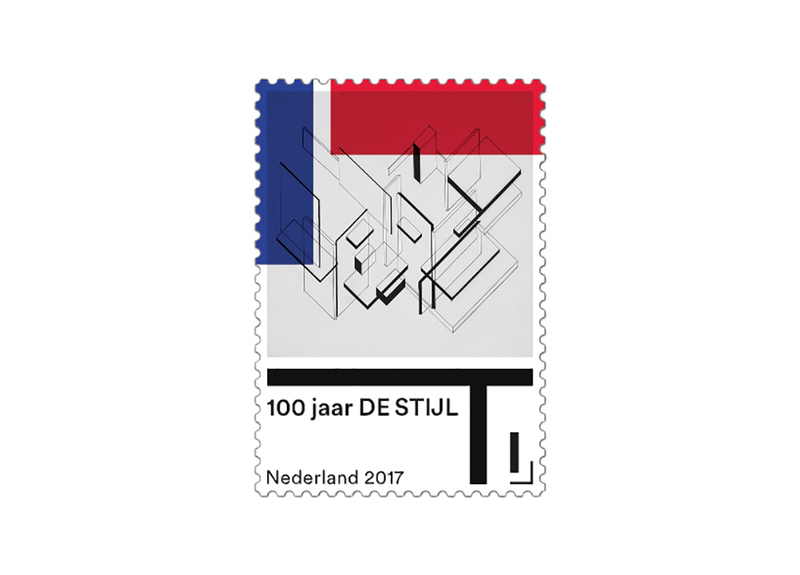 Oud from the collections of the Gemeentemuseum in The Hague and Het Nieuwe Instituut in Rotterdam. 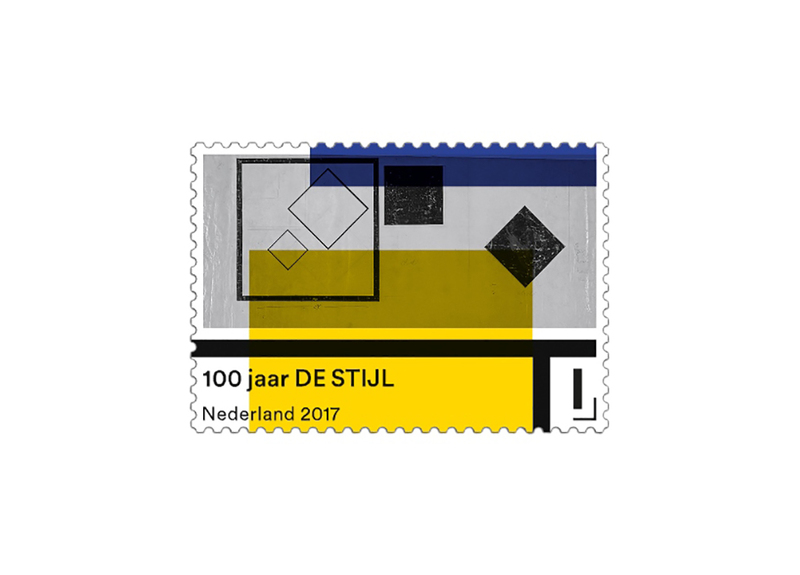 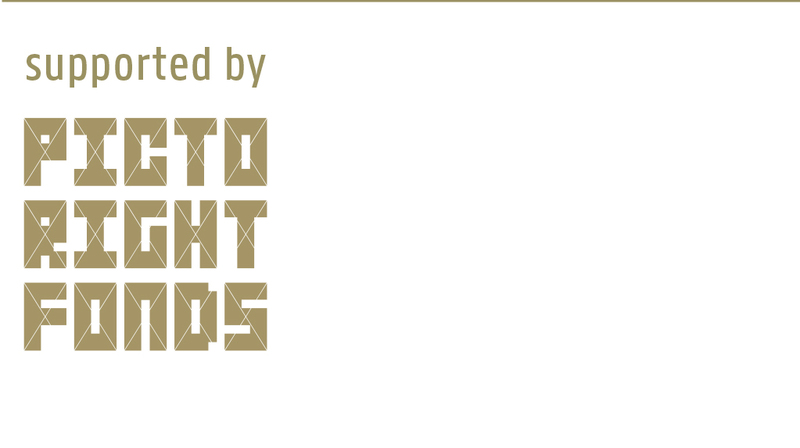 Het Nieuwe Instituut has commissioned a short film about the design of the stamps. 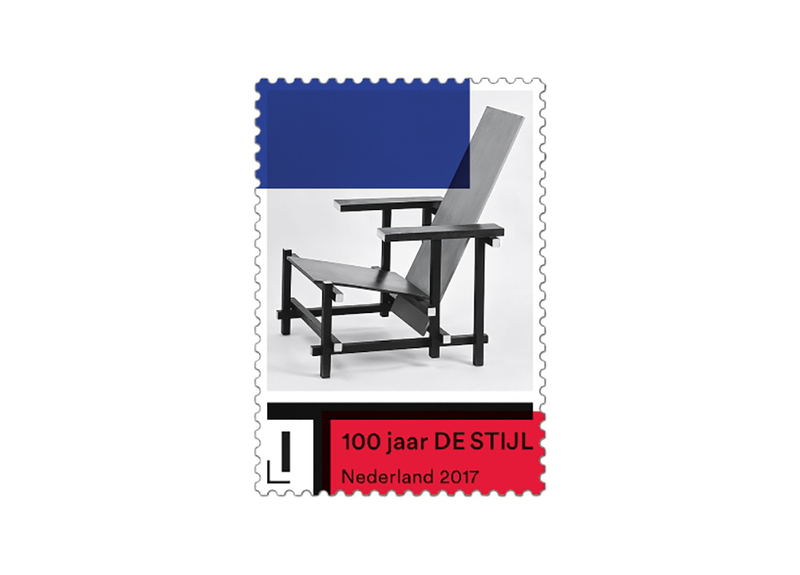 Filmmaker Marit Geluk has interviewed René Put and Brigitte Gootink about the conception and design of the stamps. 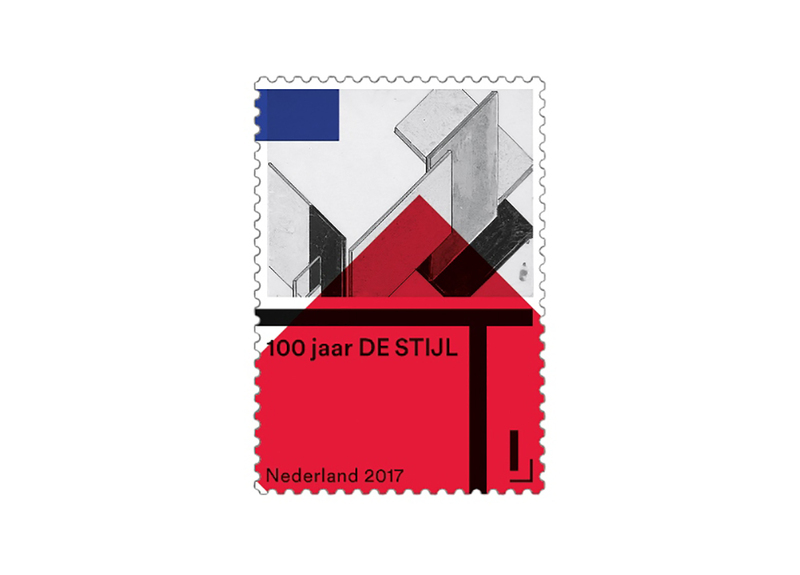 The designers have taken black and white images published in the magazine De Stijl in 1917 and superimposed a playful layer of coloured planes onto them. 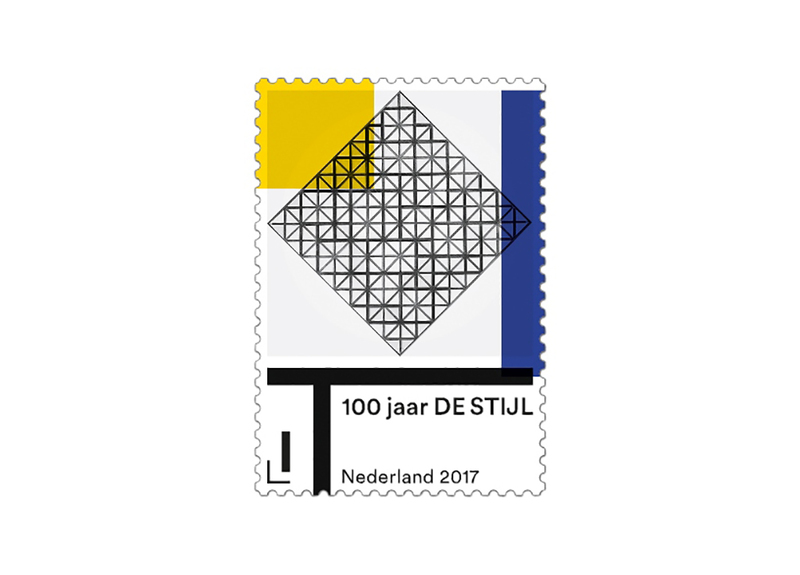 Het Nieuwe Instituut administers the State Archive for Dutch Architecture and Urban Planning, which contains drawings, photographs, posters and models from the archives of Dutch architects and urban planners. 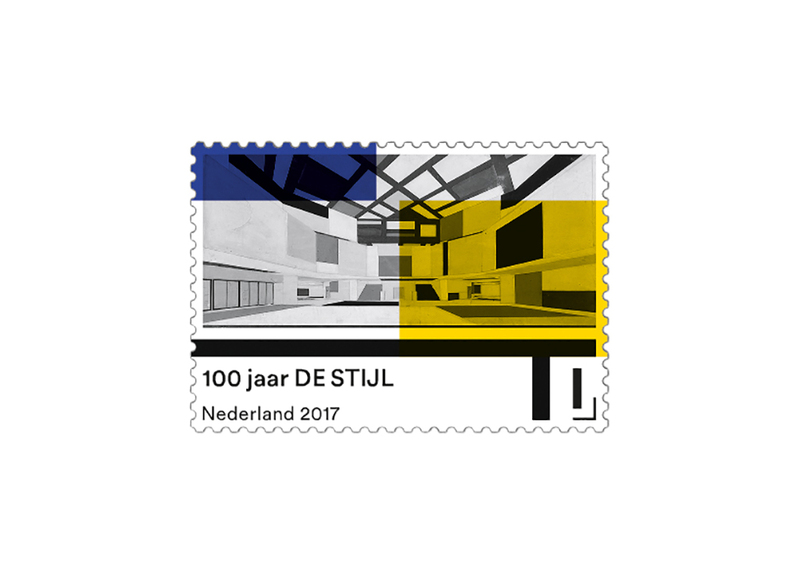 This year the archive is lending hundreds of pieces to museums for exhibitions celebrating the centenary of De Stijl. 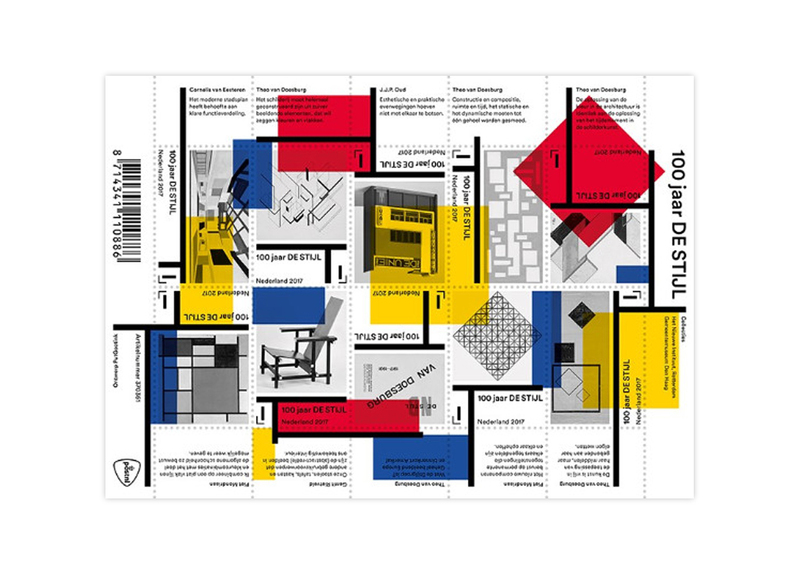 In addition, Het Nieuwe Instituut and the Gemeentemuseum in The Hague have teamed up to organise the exhibition Architecture and Interiors: The Desire for Style, on view in The Hague from 10 June.